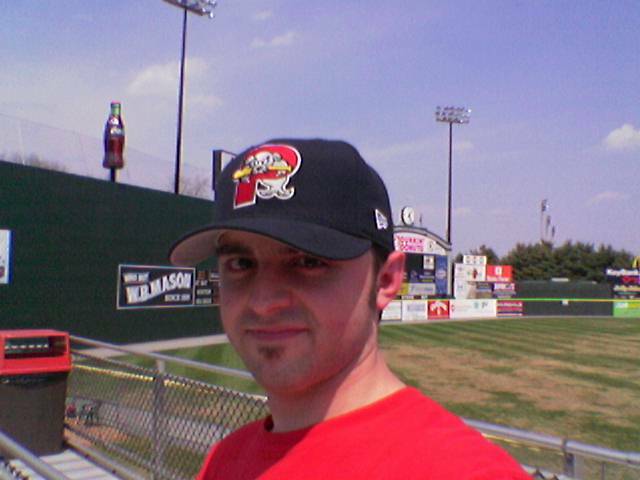 I made my way up to my hometown of Portland Maine for some good ol’ Minor League Baseball. 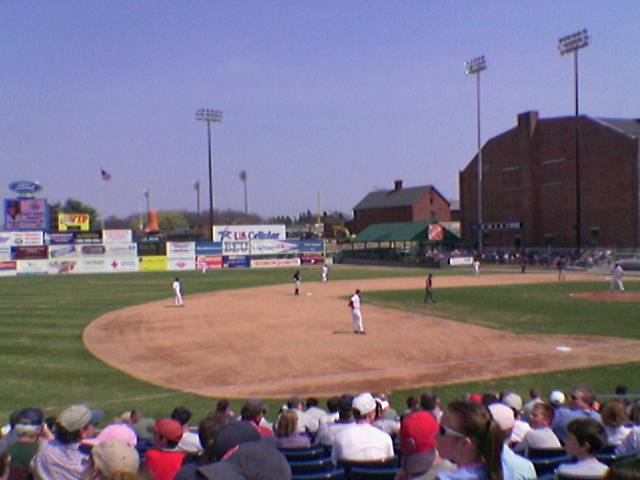 Unfortunately the Sea Dogs lost to Binghamton. 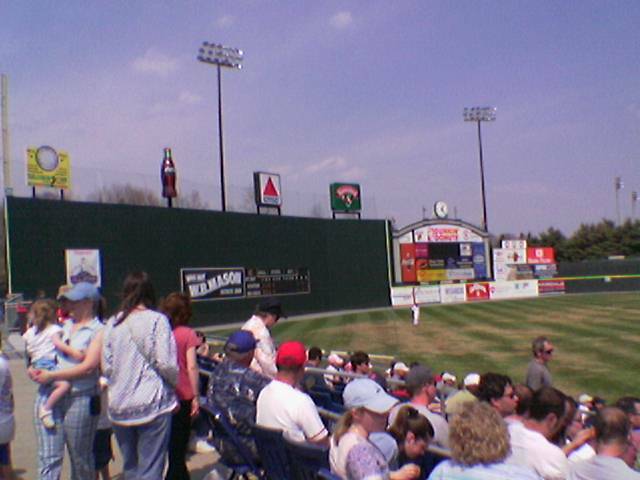 Still though, for $8 to sit in the second row on the 1st baseline side of home plate, how can you go wrong? 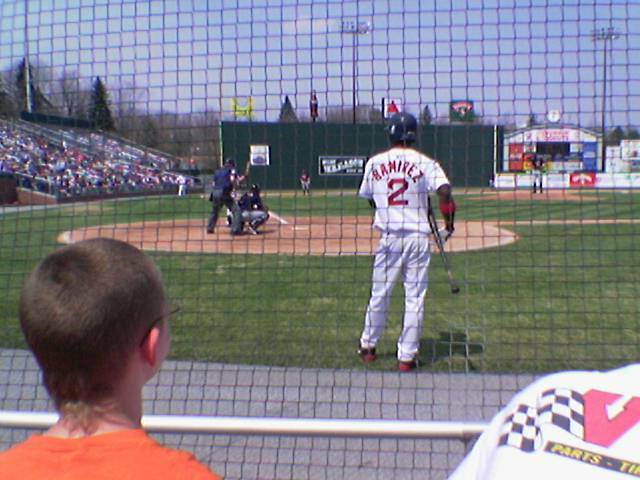 Hanley Ramirez on deck. Check out the Rat Tail Mullet on that kid.